Outlander season 5: When’s the earliest we could expect footage? Let’s start off this particular piece by making one thing clear: We’ll be waiting for a while for Outlander season 5, so be prepared. 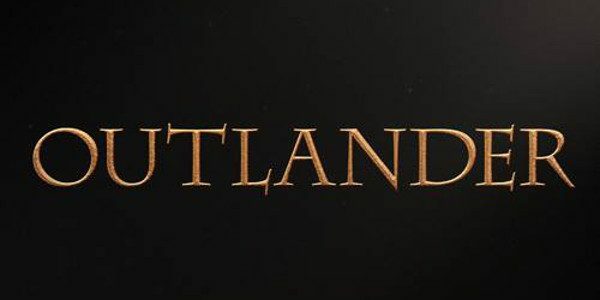 With filming yet to begin, it is hard to imagine the show back until 2020 unless of course, Starz moves into some split-season model like Vikings where they give you the first batch of episodes, only to give you a large break before getting to the second half of the season. For the record, we don’t recommend them going in this particular direction. Outlander video – Check out some more discussion on the series in our video below! Also, remember that you can subscribe to CarterMatt on YouTube so you don’t miss out on our weekly Outlander videos that will keep you up to date on production during the Droughtlander, and be sure to check out our official show playlist. For the sake of this article, we’re looking at things through the lens of new footage, as we wonder when is the absolute earliest season 5 could be promoted in some shape or form on Starz. Think about things this way — the first video teaser we got for season 4 came in December 2017, following the conclusion of season 3. Meanwhile, in early 2018 Starz subscribers got an exclusive look at one scene from the upcoming batch of episodes. So when is the earliest the network could do something similar here? Well, it’s still going to be a while. The network would obviously have some footage together for the premiere episode a lot earlier than the rest of the season, you’d still probably need a couple of months following the start of filming to turn any of that footage around into something that’s watchable. We wouldn’t be shocked if the network puts out some sort of in-production/first day of filming teaser photo on social media in the weeks to come, but we think the first proper teaser/short scene probably would not arrive until summer. By “teaser,” we’re not even meaning the thirty-second variety. Think in terms of maybe ten seconds. This would just be a way to get some more viewers watching Starz prior to the start of Power or some other series they have coming up. This could be the network finding a way to do some additional cross-promotion with their programming. Odds are, it will be fall at the earliest before we get anything more substantial as in a longer teaser or a trailer, but we don’t want to set our sights too high right now without even seeing production underway just yet. The best philosophy when dealing with the future of Outlander is just recognizing that the show is probably going to be off the air for a long time.